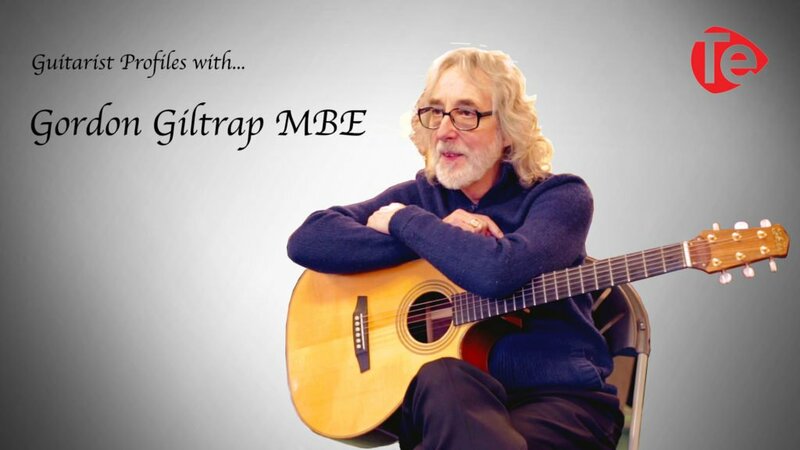 I have a clear and holistic approach to teaching the guitar. Lessons often make connections to the elements of music theory to understand how everything fits together. Learn at your own pace to achieve your own goals with the guitar no matter how big or small. 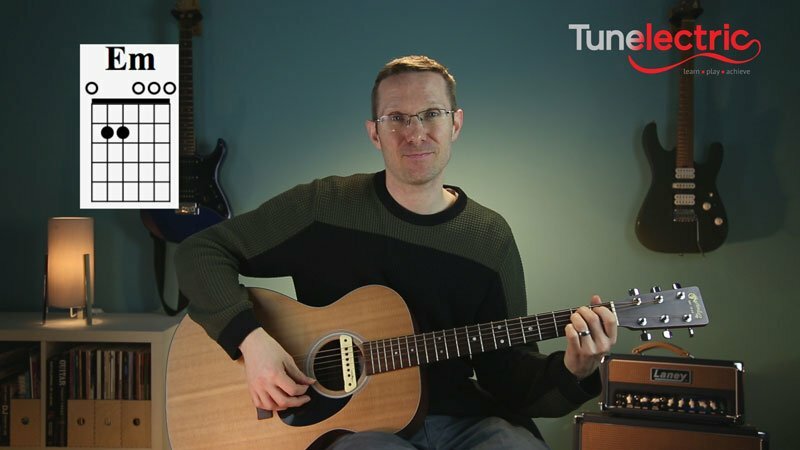 Here you’ll find posts about the history of the guitar and it’s influential figures plus tips on music theory and helpful related topics. You can also check out interviews with pro players and people in the guitar and music industry, to help motivate and inspire your own playing. 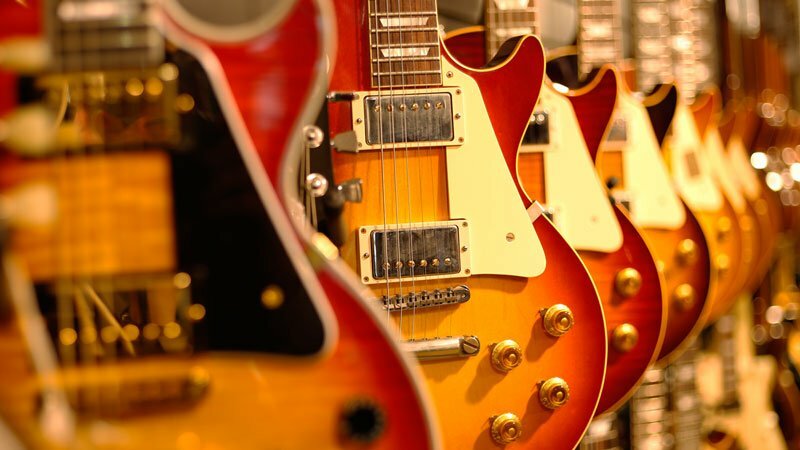 From loopers to gig bags the guitar world is jam packed with numerous companies trying to get your attention for a sale. Before you decide which company to wave your credit card at though, be sure to check out these gear reviews.